After being unveiled earlier this year Asus has now started to roll out their new Asus Reco Smart car dash camera and has launched it in Singapore priced at $329. 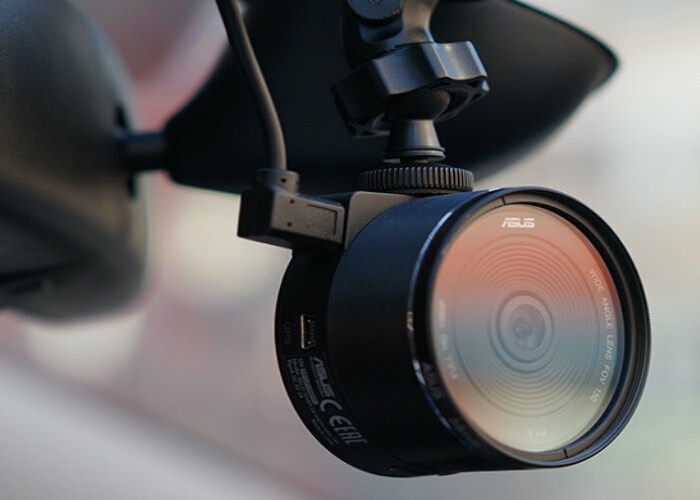 The portable in-car dash cam comes complete with its own mobile companion application in the form of the aptly named Asus Reco app, which has been created to connect to your iOS or Android mobile devices via a wireless connection to the camera. Once connected the application allows you to preview, download and share images and video you may have captured. As well as upload video footage and still photographs to the included 500GB of Asus WebStorage space which is provided with the dash camera. 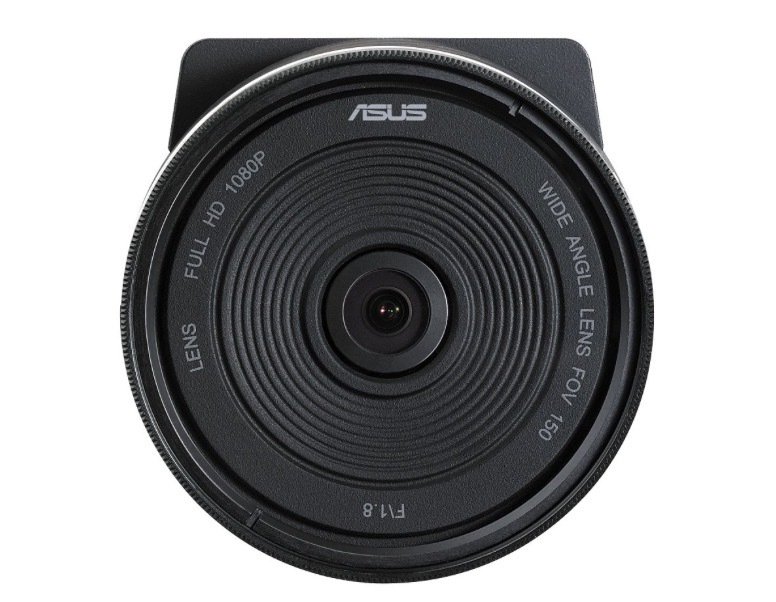 Specifications of the Asus Reco Smart include a high-quality Sony sensor, complete with Wide Dynamic Range (WDR) technology and a bright f/1.8 aperture 150-degree wide-angle lens. The camera enables users to capture footage in daytime as well as night time in 1080p Full HD at a smooth 30 frames per second.